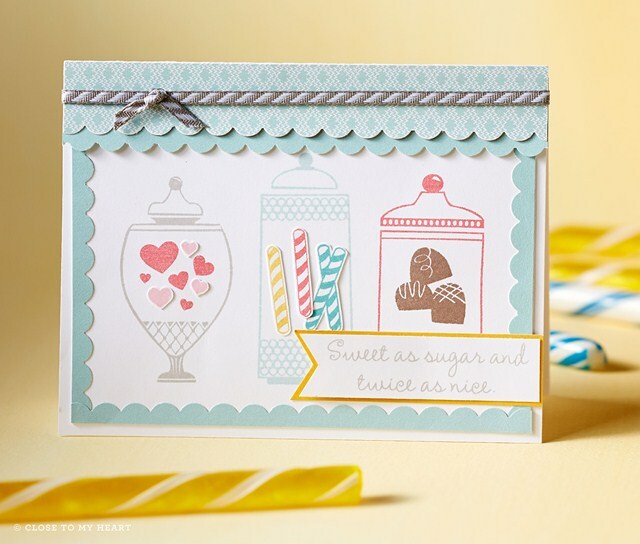 Just popping in to show you some great artwork using some of the hostess sets that are on SPECIAL this month! 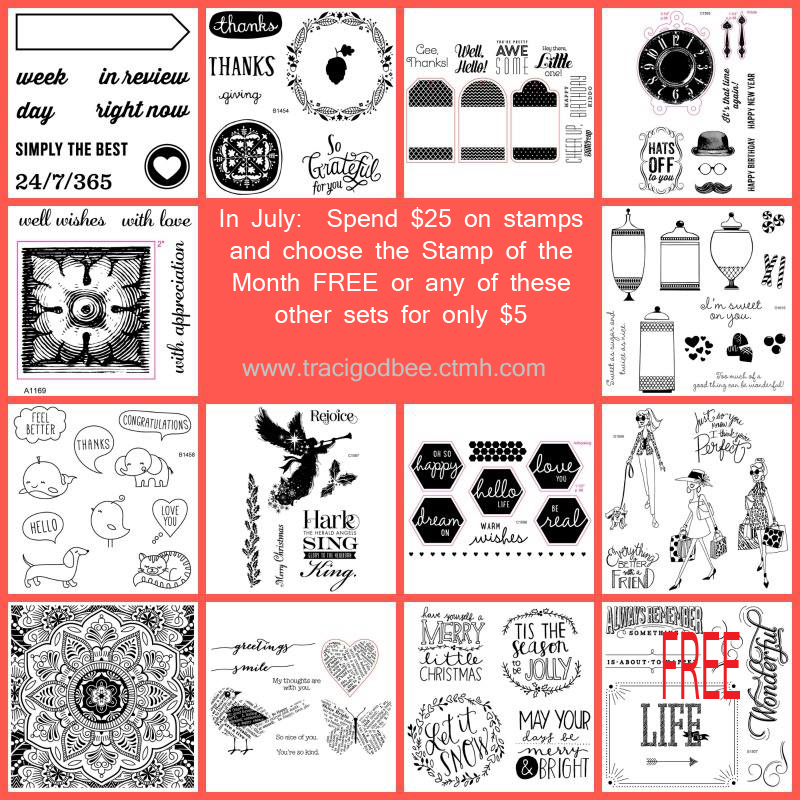 For every $25 in stamps you purchase in July you can add a hostess set for $5! What a great way to pick up your favorites without hosting a party! 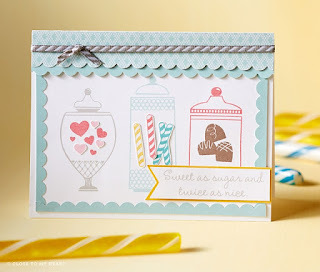 I'll be back tomorrow with a few more pieces of artwork using the hostess sets! Stop back in. 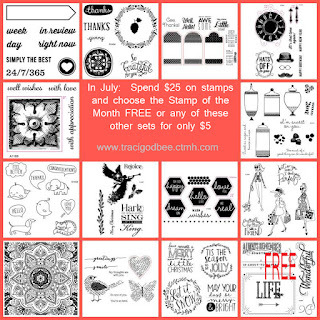 In the meantime- Here's a link to order stamps and pick up your favorite sets FREE or for $5.